Richard starts the post production of his Mermaid in Water image. Master his techniques to manipulate the color in your image like you never have before. 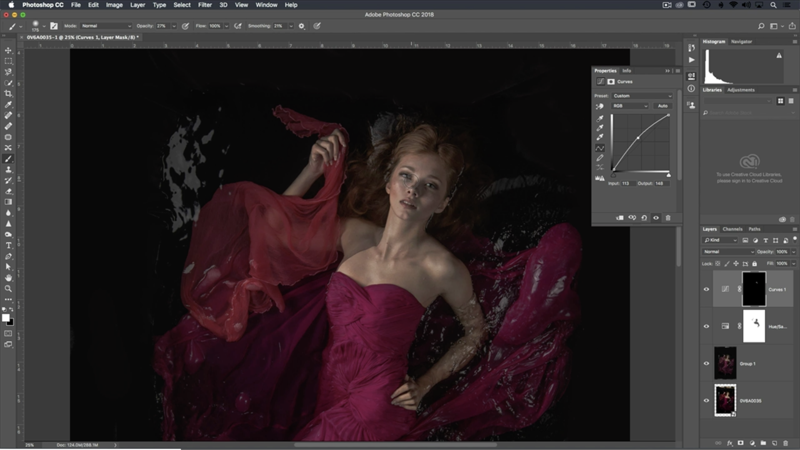 In this segment, Richard starts the post-production of his Mermaid in Water image. Learn how to use layer masks and modes to add together all your different elements. Master his techniques to manipulate the color in your image like you never have before.